Happy New Year! I hope you had a wonderful time bringing in the New Year surrounded by family and friends. While the door has closed to 2015 and a new one has opened to 2016 many talk of their resolutions for the coming year. As each year approaches I believe the majority of people strive to do at least one thing in their life better, or different. The most common resolution is to eat better, lose weight, and exercise. If that’s you then why not start now – change your eating patterns, and create a lifestyle change that not only makes you look good on the outside, but also makes you feel good on the inside. Don’t wait until you’ve come down with an illness that requires you to make the change. Be proactive and start today, then when December 2016 rolls around, your health and well-being will already be under control. In fact, once you adopt a healthy lifestyle, if you revert back to your old habits, you’ll find your body rejects it. Of course, we all splurge and eat foods that aren’t great for us, and that’s okay – occasionally! It’s when we eat that way routinely that it affects our waistline, our health, and attitudes. So how do you start? You certainly don’t need money to exercise. Yes, you can go to a gym and pay for a membership or sign up to take classes. However, if you don’t have the spare change, go for a walk or run, even while doing errands. Walk the dogs, bike ride, roller skate, get a group to play football, hockey, basketball, tennis, jump rope, etc. Spending time outdoors, even gardening is a form of exercise. You get the picture! Live each day to the fullest, by eating right, and creating a healthy lifestyle! What’s your routine each day, or week? Is there a way you can make it better? What’s in your pantry & refrigerator that you should throw away? Take a look and reorganize and stock up on fresh fruits, veggies and grains. What’s your favorite thing to eat? Is it something you should limit yourself to or eat more of? What’s the worst thing you eat? How often do you indulge in it? 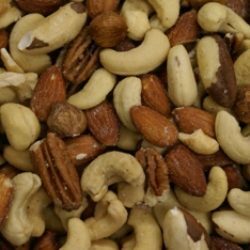 What’s the healthiest thing you eat? How often do you nourish your body with it? What dish would you like to learn to cook? Maybe I can show you how in a class, video, Periscope, or blog post! This month I’m going to focus on fresh sustainable ingredients and how we can use those to create healthy, tasty, and nutritious meals everyone in the family will enjoy. Start by taking a morning out of your week to go to a farmers market nearby. Take the kids – have them select produce that looks good to them, and together create a recipe they can prepare into a meal they’re proud of. However, if you prefer to keep it simple, most veggies are ideal roasted at 425F degrees with a sprinkle of olive oil or grilled, to bring out their flavor. Remember the way we eat & live, will help foster how our kids eat & live today, and into the future. 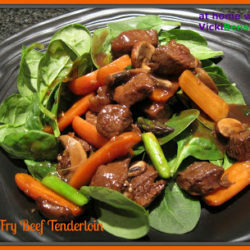 Here’s a tasty & nutritious recipe that I created from the past to get you started. The recipe plus article can be viewed here in the Summer 2015 issue of Where Women Cook. I think you’ll find it easy to prepare. 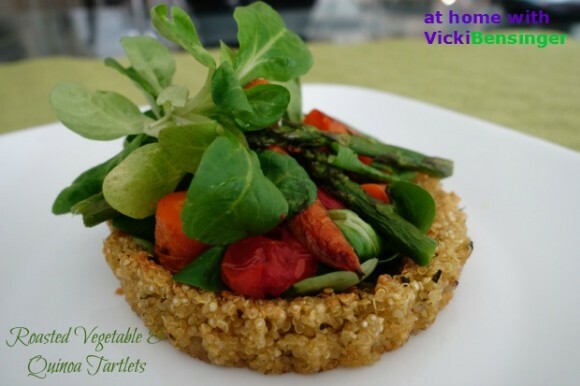 Get a healthy start to the New Year with this beautiful vegetarian tart. Quinoa: Place 1 tablespoon olive oil in a non-stick skillet with diced shallots and saute for 1-2 minutes. Add quinoa. Stir to combine, continue cooking on medium heat until quinoa becomes fragrant, about 2 minutes. Add water and bring to a simmer. 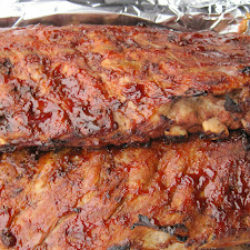 Cook for approximately 15 minutes or until liquid is absorbed. Remove from heat. Add pesto, parmesan, salt and pepper. Stir to combine. Set aside and allow to cool. Preparing Tartlets: In the meantime, prepare 4 (4 3/4 -inch) tartlet pans with removeable bottoms. Spray with non-stick spray. Take 1/2 cup of quinoa mixture and add to each tartlet pan. Using your fingertips, gently press quinoa mixture into bottom and up sides of the tartlet pan. Be sure to create at least an 1/8-inch border of quinoa around the edges for stabilization. Place quinoa filled tartlet pans into a 350F degree oven for 20 minutes or until golden brown. 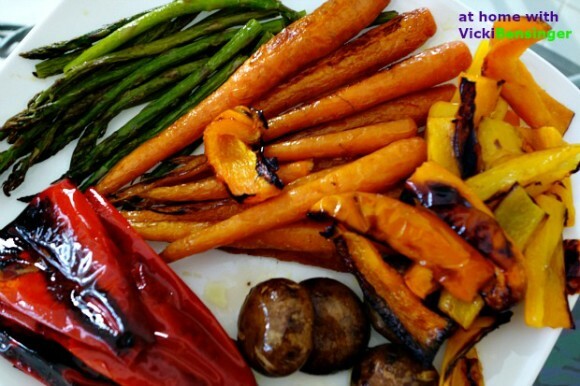 Roasted Vegetables: Wash tomatoes, carrots, and asparagus. Place tomatoes and carrots on a sheet tray lined with heavy-duty foil. Drizzle lightly with olive oil and salt. Place in a 425F degree oven for 12 minutes then lightly drizzle asparagus with extra-virgin olive oil and salt and add along side tomatoes and carrots, for an additional 6-8 minutes until bright green in color. Remove pan with all vegetables from oven. Remove tartlets from oven and allow to cool briefly before removing them from their container, onto a plate. Top with greens, veggies, and drizzle with a touch of lemon vinaigrette. Lemon Vinaigrette: Combine lemon juice, 2 tablespoons olive oil, honey, Dijon, salt & pepper to taste. Whisk and drizzle over roasted veggies and greens. 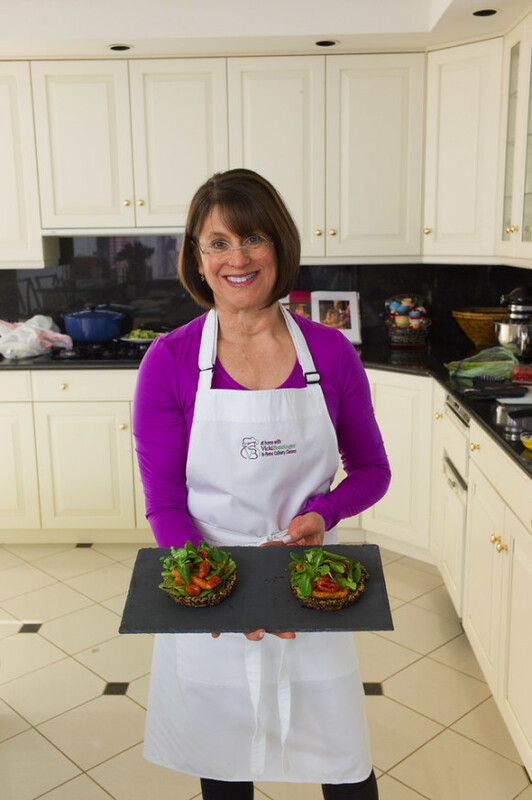 Here's a link to some heart healthy recipes I've created to give your body a jump start to a nutritious New Year! 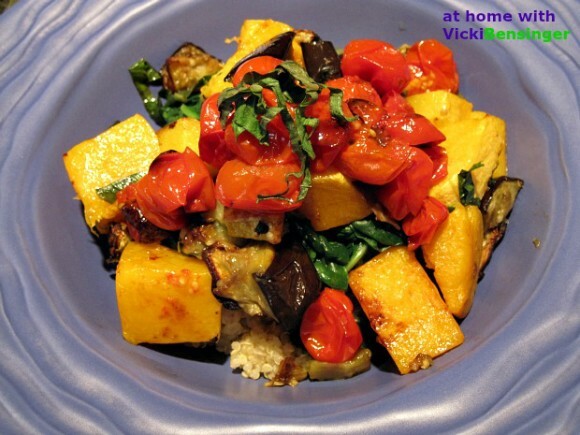 Great post Vickie, we all need inspiration for eating healthier, especially at this time of the year. Love your recipe too, it sounds wonderful! I agree and am thankful the holidays are over so I don’t have to be surrounded by so much food. Hope your holiday was special! Yup, definitely need to eat a bit more carefully after the big holiday blowout! This is perfect — loads of flavor, but good for you. Thanks! It can be a bit challenging when you get off your normal routine of eating. So it’s time to crack the whip and get back on track. Hope your holidays were wonderful! 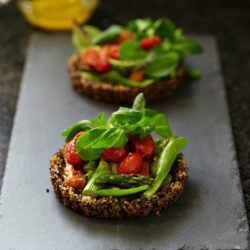 Oh, I love the idea of a quinoa tart shell! What a delicious recipe, Vicki!!! Love the quinoa crust! They must have tasted fantastic, Vicki. 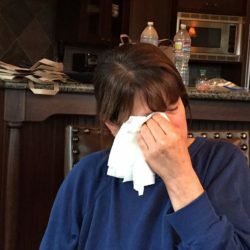 Great post Vicki and a very Happy 2016! Looks like you’re off to a great start! 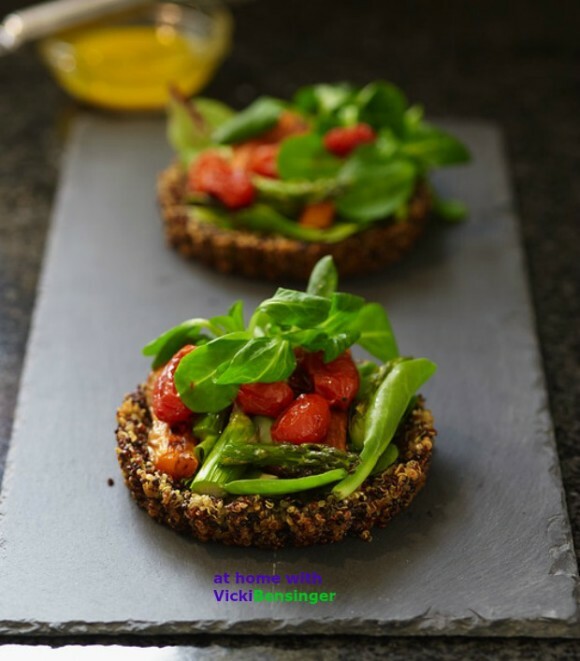 Love those tartlets and the quinoa shell is a fantastic idea!